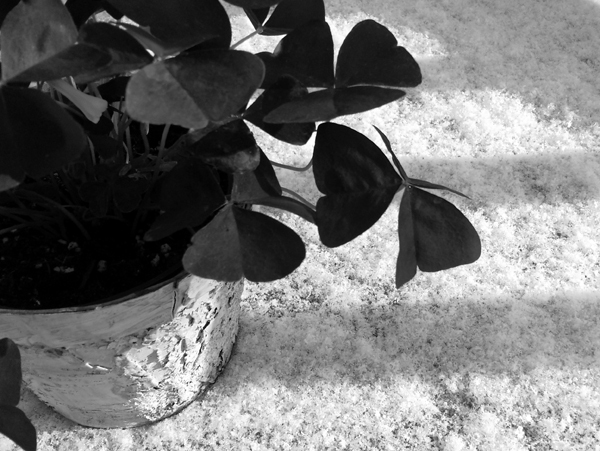 A dark shamrock stands out against the snowy deck, especially the butterfly leaves. 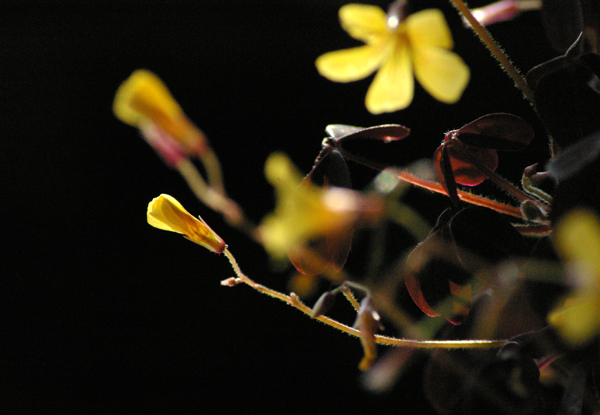 The delicate flowers of Oxalis Lucky add some welcome colour on the windowsill. 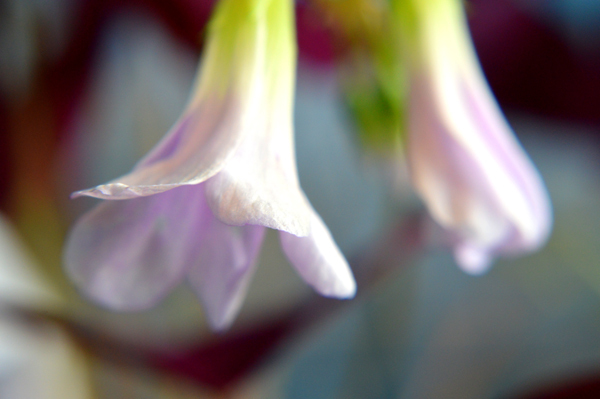 This is another view of my Shamrock "Lucky," backlit on the kitchen window ledge. 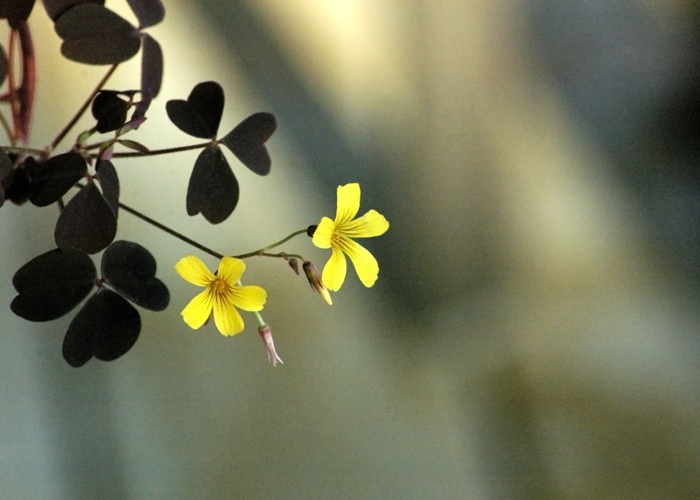 My yellow Shamrock "Lucky" is growing well again which can only mean that 2012 is going to be an auspicious year. 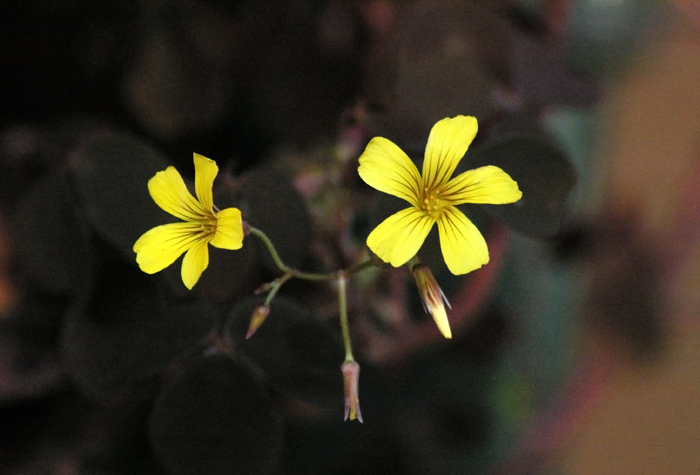 Oxalis Lucky is a deep maroon shamrock with delicate yellow flowers. 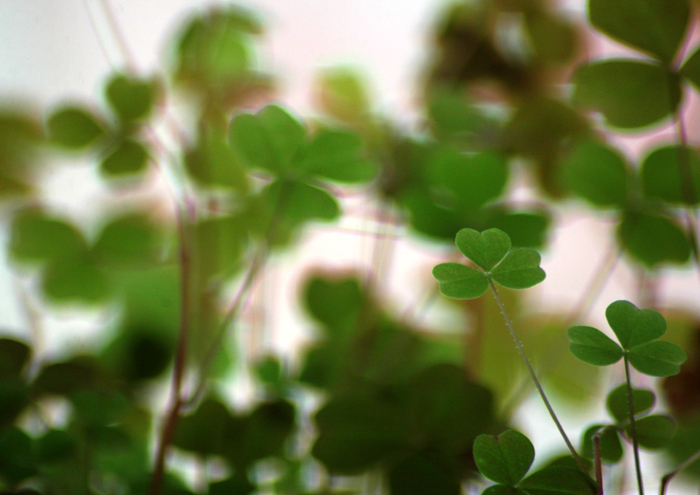 Shamrock is an English form of the Irish word 'seamrog' which means 'young clover.' 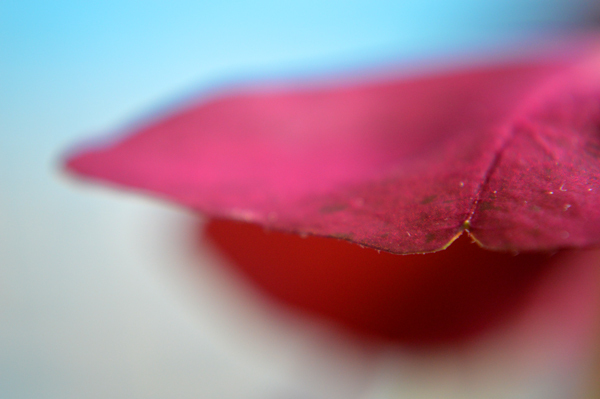 Let's trust it brings good luck!